Magazine Production project, 2018. Wake up early, load up the truck, let’s take a trip! 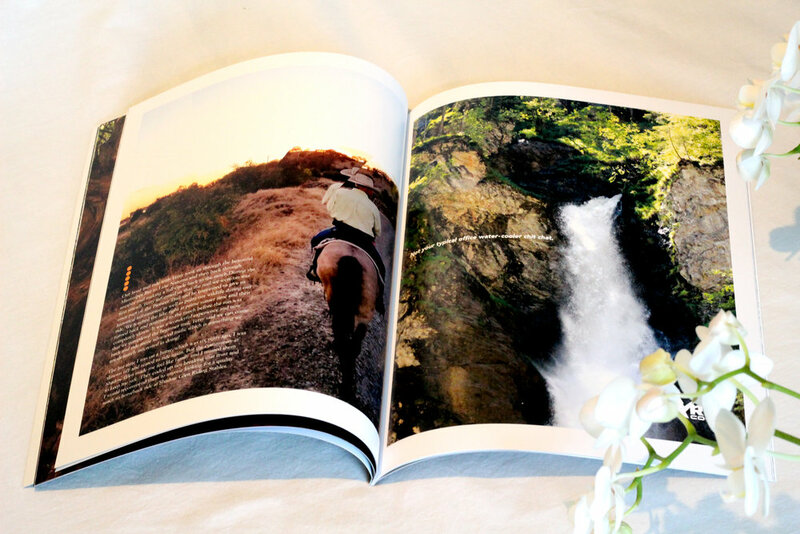 Venture is a travel magazine focused on day trips in and around the Sacramento area. This fall edition gives a fresh perspective on outdoor activities.